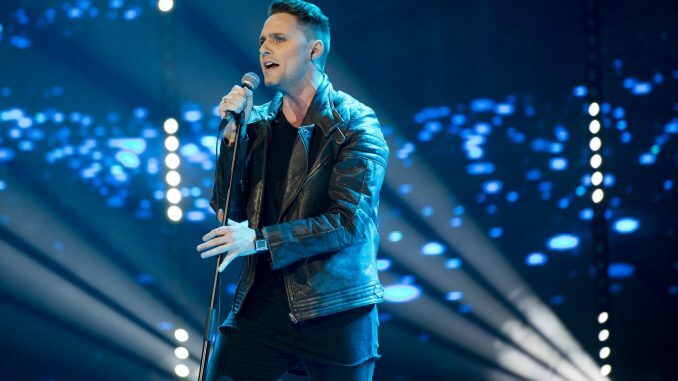 Edgaras Lubys qualified for the final of Eurovizijos and will have a shot at the ticket to Tel Aviv to represent Lithuania in the Eurovision Song Contest 2019. The second heat of Eurovizijos 2019 took place in Lituania today. 13 artists competed for a place in one of the two semi finals (9 and 16 February) of the Lithuanian preselection for Eurovision 2019.